Samuel Langhorne Clemens (November 30, 1835 – April 21, 1910), better known by his pen name Mark Twain was an American author and humorist. 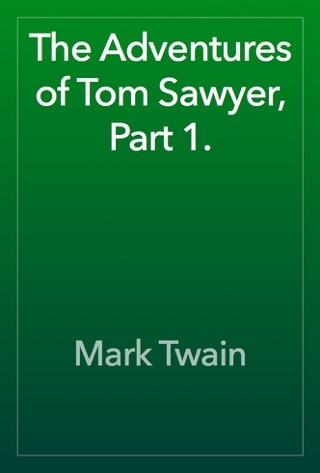 As Twain’s books provide insight into the past‚ the events of his personal life further demonstrate his role as an eyewitness to history. 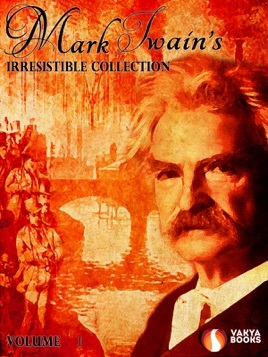 During his lifetime‚ Sam Clemens watched a young United States evolve from a nation torn apart by internal conflicts to one of international power. He experienced America’s vast growth and change - from westward expansion to industrialization‚ the end of slavery‚ advancements in technology‚ big government and foreign wars. 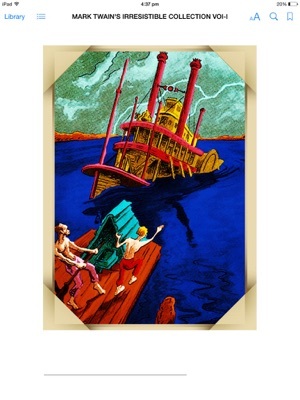 Sam traveled across the open frontier from Missouri to Nevada by stagecoach. 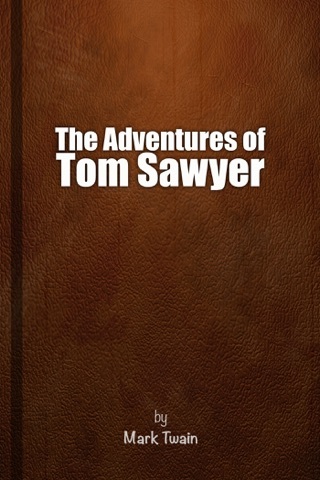 Along the journey Sam encountered Native American tribes for the first time as well as a variety of unique characters‚ mishaps and disappointments. 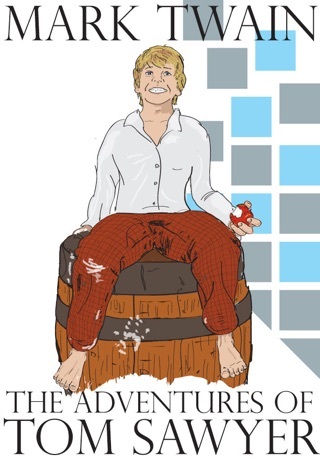 These events would find a way into his short stories and books‚ particularly Roughing It. 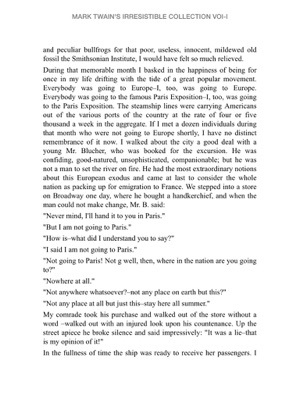 His travel letters‚ full of vivid descriptions and tongue-in-cheek observations‚ met with such audience approval that they were later reworked into his first book‚ The Innocents Abroad in 1869. It was also on this trip that Clemens met his future brother-in-law‚ Charles Langdon. Langdon reportedly showed Sam a picture of his sister‚ Olivia‚ and Sam fell in love at first sight. 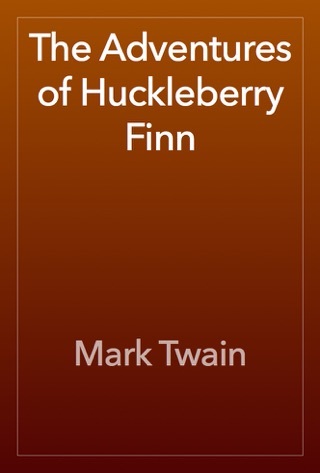 He wrote The Adventures of Tom Sawyer (1876) and its sequel, Adventures of Huckleberry Finn (1885), the latter often called "The Great American Novel". 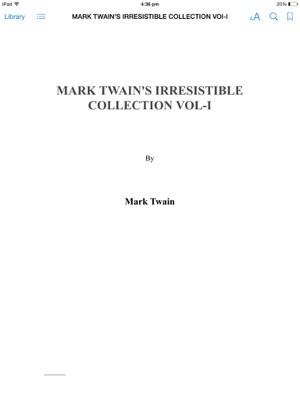 Mark Twain’s irresistible collection Vol- I is a collection of few of his works. 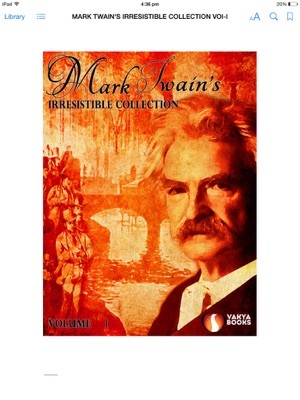 Mark Twain’s irresistible collection Vol-I, is a well illustrated book that we have complied. 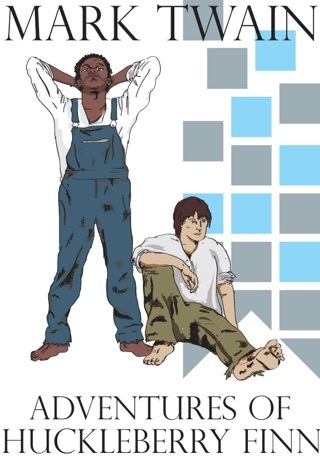 It has colorful images in the gallery that the reader will relate to while reading. It gives some food to the imagination of the readers. 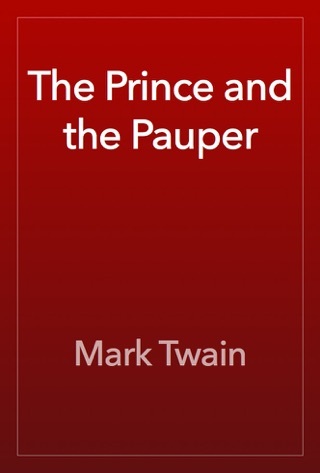 This book comprise of, The Innocents Abroad, Roughing It, The Gilded Age, The Adventures of Tom Sawyer, A Tramp Abroad, The Prince and the Pauper and Life on the Mississippi.